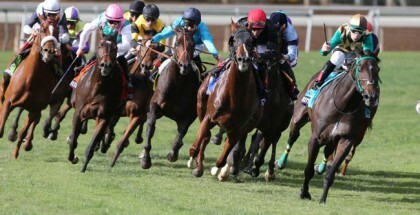 The most demanding final race of the 2012 Triple Crown takes place this Saturday June 9. Most horse racing fans wonder if I’ll Have Another will finish in first place at the 2012 Belmont Stakes. I’ll Have Another has already won The 2012 Kentucky Derby and the 2012 Preakness. 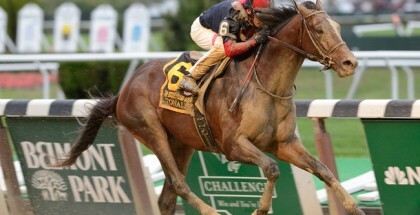 The 2012 Belmont Stakes is scheduled for Saturday June 9 at 6:40 PM EST. The Belmont Stakes is a grade 1 stakes race on a mile and a half dirt track. This race is definitely more stressful and intense for most contenders because the distance is longer than what they are used to and the horses are simply burnt out after a long season. If I’ll Have Another wins the 2012 Belmont Stakes, he’ll be the first since Affirmed won the Triple Crown in 1978. Seattle Slew won the Triple Crown in 1977. Most horse racing fans agree that the time has come for a new Triple Crown Winner! 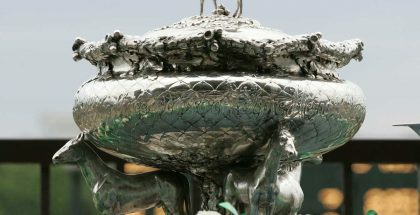 The Belmont Stakes post position draw will take place on Wednesday June 6 at 11:00 AM EST. The Belmont Stakes takes place on Saturday June 9 at 6:40 PM EST in New York. 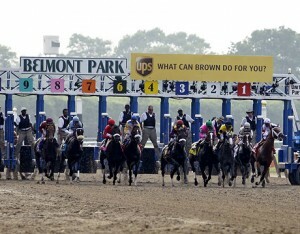 You can watch the coverage of the 2012 Belmont Stakes and all the Triple Crown excitement on NBC Sports.